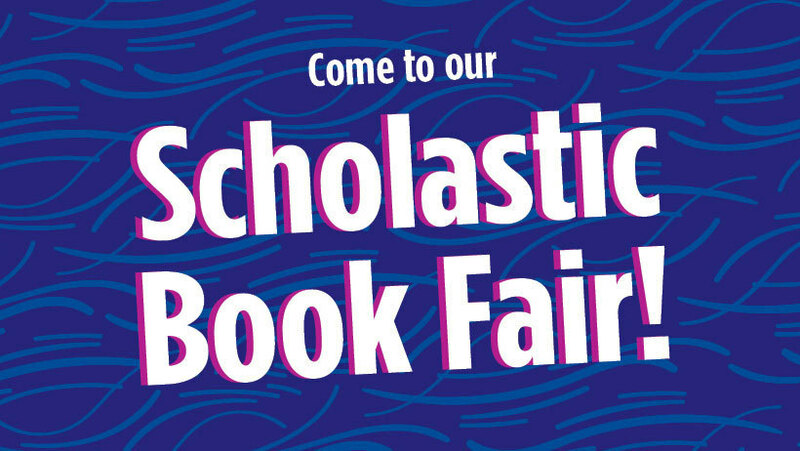 Barton Elementary is having a Scholastic Book Fair Friday, February 8 through Friday February 15. 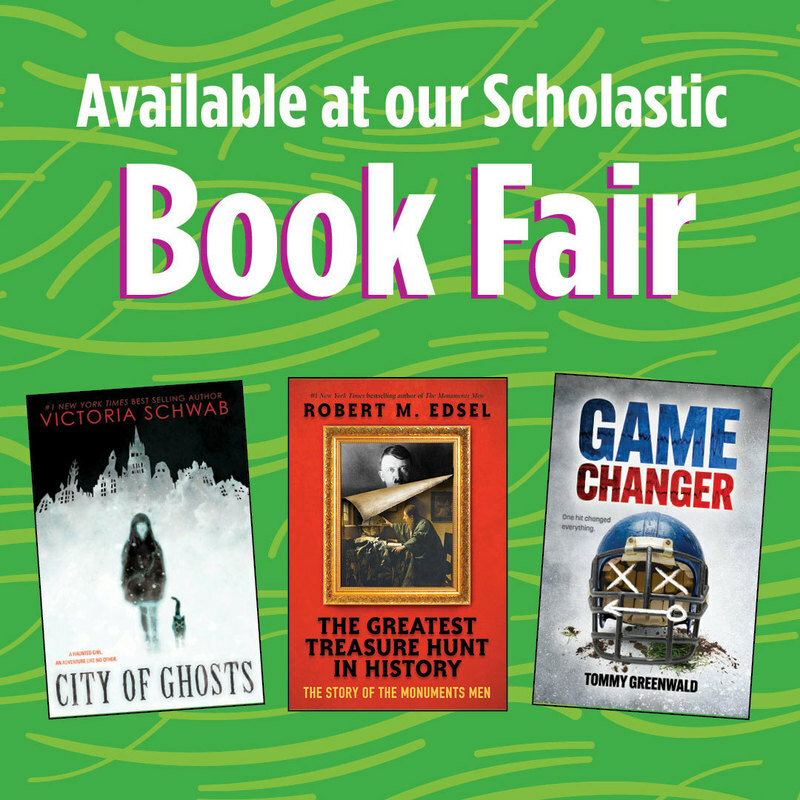 All sales benefit our school library. Thank you for your support!